Today, in three South-East London schools, NUT members took strike action against the threat to jobs and conditions from school cuts. 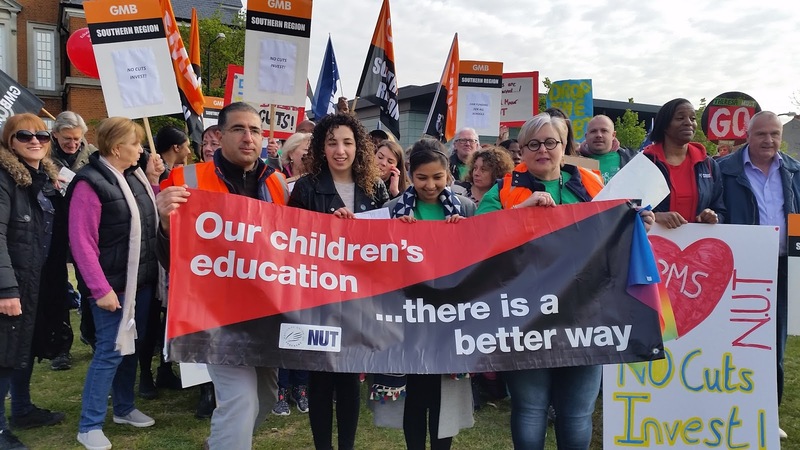 NUT members at Corelli College, Blackheath, were taking their first day of strike action while members at Forest Hill School in Lewisham were on their fourth day of action. At Plumstead Manor School in Greenwich (pictured above), both GMB and NUT members took strike action alongside each other. “These local disputes, also taking place in further London schools in the coming weeks, illustrate the threats that will be facing schools right across England if the next Government fails to provide the money needed to genuinely fund all schools fairly. As the schoolcuts.org.uk website has shown, 98% of schools stand to face real terms cuts – and that means our children losing out on their one chance to the education they deserve. That’s why the NUT want to make sure that education cuts are a central issue in the General Election campaign”. 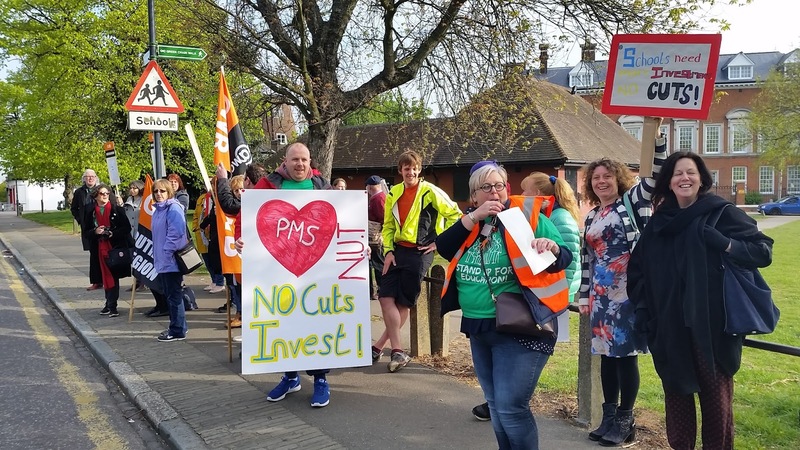 Before the General Election was announced, teachers and parents had already announced a march through Catford in support of Forest Hill School. That event now takes on a wider significance and is being supported by staff from Corelli College and Plumstead Manor as well. 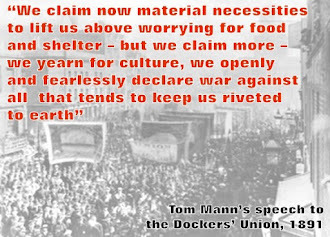 March at 12.15 to Rally in Mayow Park, near Forest Hill School, SE26 4SS.